Galleries. 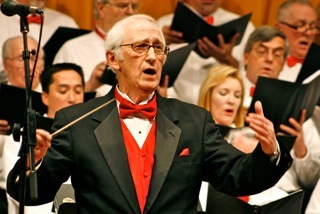 Dickinson County Community Chorus. Dickinson County, Michigan.